After achieving his Bachelor of Science from the University of Victoria, Zac attended and graduated from the Henry M. Goldman School of Dental Medicine at Boston University in Massachusetts. Dr. Zac is the eldest of 5 siblings and has previously worked as a lifeguard and swim instructor at the Kelowna Family YMCA. Dr. Zac is always looking out for others, and enjoys guiding them through new experiences. His character shines through while working with anxious or younger patients, and his 'big brother' personality makes visits to the dentist easy and fun. 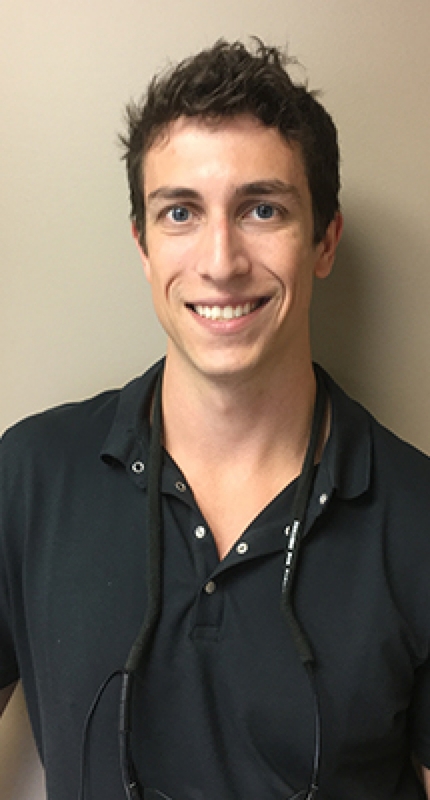 "I always want to provide dentistry in a relaxed, no pressure environment and I like to fully explain treatment plan proposals so that my patients can make an educated and informed decision regarding their oral health care needs,” says Dr. Zac. “I will always take the time to listen to and understand my patient's concerns, and seek to move forward together with treatment in confidence." Dr. Zac has known Dr. Don for over 15 years who has played a big role in inspiring Dr. Zac to pursue dentistry. He is excited to continue his relationship with Dr. Don as both a mentor and a colleague.